Economic growth, invariably leads to the emancipation of women and increased participation of women in the labour force. But according to a report released by the International Labour Organization (ILO) earlier this year, between 2004 to 2011, when the Indian economy grew at a healthy average of about 7%, there was a huge decline in female participation in the country’s labour force from around 35% to 25%. One factor which can be attributed to this grim change is the pervasive negligence and disregard of women in this country. India has very few women entrepreneurs and the very few who are trying to lead by example have to face tough moments defeating the stereotypes associated with the idea of an entrepreneur. Though the government has taken various initiatives towards improving the participation of women in the work-force and encouraging women entrepreneurs, the outcome has not been that good. With the recent launch of Stand Up India programme, it is expected that it will definitely boost the morale of Indian women Entrepreneurs. However, no government can alone succeed in this vision given the size and diversity of this country. Taking this challenge head on is a young Entrepreneur Neha Gupta and her project Women Relaxology. 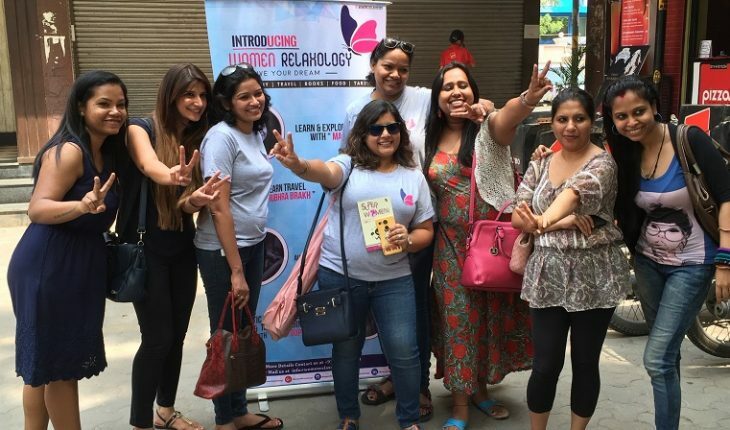 With an objective of making women excel & explore their solitary growth path, Neha founded Women Relaxology in January 2016. Women Relaxology is an online platform which provides workshops & sessions for different interests like Entrepreneurship, Photography, Travel, Books, Food, Spirituality and Health. Women Relaxology has women leaders who have developed and gained expertise in these solitary interests with their 9 to 5 regular jobs. These women leaders conduct these workshops with Women Relaxology which boosts the moral of the participants to give that extra mile to their daily routine which in return gives them pleasure & satisfaction to live life in a better way. They also encourage other women to develop their skills in these fields . “Women Relaxology will be conducting workshops across the country in the next three months, so we are really excited about it. Currently, we are going full throttle in Delhi & Mumbai, but very soon we will be expanding to other cities.” said Neha to Times of Startups. “Women Relaxology has been my dream venture. From the day we started, we have been appreciated by the participants from various backgrounds. We have recorded numerous video & verbal responses of the participant which can be viewed on YouTube & our website.” she added. Being a marketer, Neha has travelled across the country and has worked with different kinds of women who are both married and unmarried. They all have work and life challenges with their daily life. In their mundane routine they also want to have their own time, so she developed something which caters to their interest. Founder Story: Neha Gupta is born & brought up in the city of Ghats, Varanasi. Alma mater of University of Delhi, Neha completed her MBA (BE) from Delhi University. She has 10 years of work experience in FMCG companies gaining expertise in Brand Marketing Strategy & Communication, Consumer Marketing, Market research & Analysis. 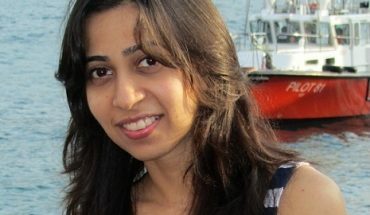 Neha is an avid traveller, foodie, book lover & tarot reader. She has visited lots of unknown destinations of India and loves pursuing her entrepreneurial talent .She has been working with corporate women to conduct workshops & sessions for Women Relaxology. When she is not working, she spends time on web & making exotic food dishes.